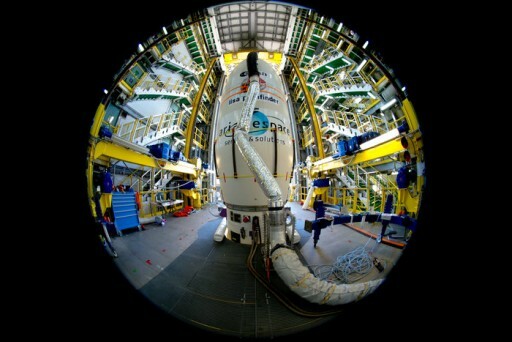 The launch of ESA’s LISA Pathfinder Mission atop a Vega rocket has been re-aligned for Thursday morning at 4:04:00 UTC. The three solid-fueled stages of Vega will fire for six and a half minutes followed by a 100-minute flight of the rocket’s AVUM upper stage comprising two main engine firings to set up the separation of the 1,900-Kilogram spacecraft into an elliptical orbit of 207 by 1,540 Kilometers at an inclination of 5.96°. 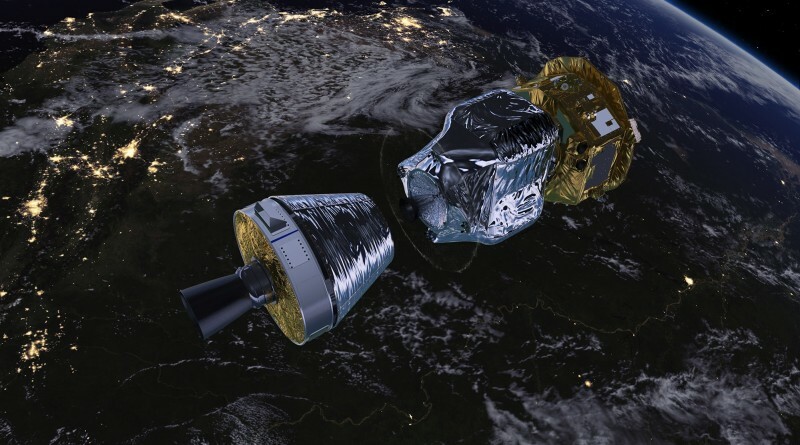 The mission had been postponed from Wednesday after concerns were raised associated with the thermal environment experienced by the RD-869 engine of the AVUM upper stage during the extended coast phase of this flight. Additional analysis was performed and cleared any concerns, allowing Vega to resume launch preparations in the evening hours on Wednesday for an early launch on Thursday.